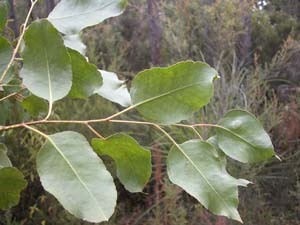 Eucalyptus brookeriana is a tree found in wet forest especially in eastern and north-eastern Tasmania. 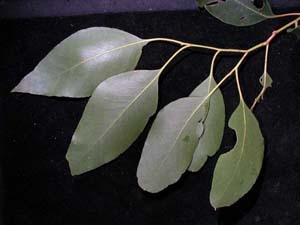 It is the most abundant eucalypt on King Island. 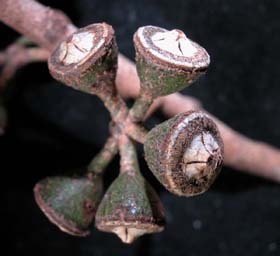 It is a member of the black gum group of species and is related to E. ovata, E. rodwayi and E. barberi and has seven buds per umbel.